Sony has had a busy morning so far, announcing no fewer than four new Android smartphones. The newly announced Xperia miro, tipo and tipo dual will all ship with Android 4.0, despite each having underwhelming specifications, whilst the HSPA version of the Xperia ion is still set to ship with Android 2.3, but as the name suggests it will be lacking 4G. 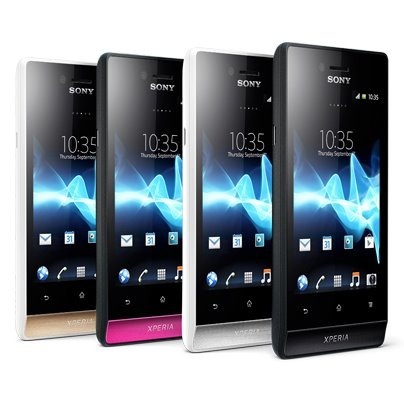 The Xperia mio packs a 3.5-inch display with a resolution of 480 x 320, Android 4.0 and a 5MP rear camera.